Take a look at this amazing offer from Chick-Fil-A. 8/31 through 9/30 you can score a free breakfast on them. 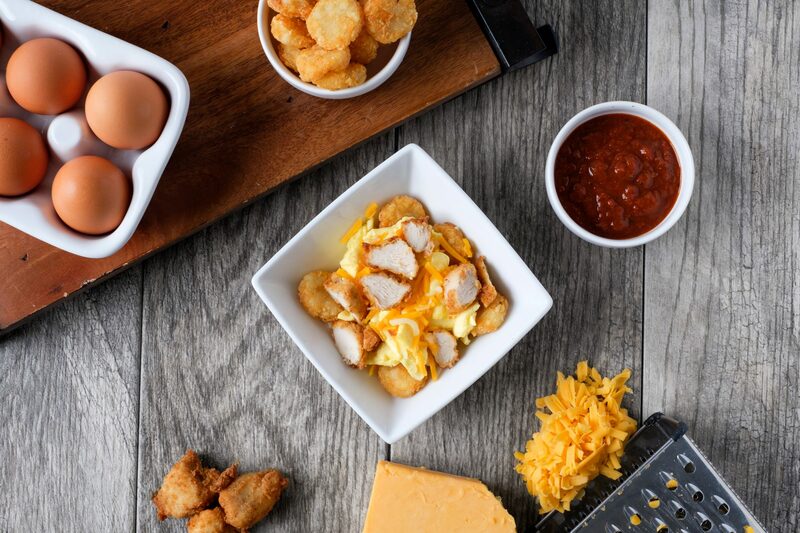 Choose either a free Biscuit, Egg White Grill or Hash Brown Scramble Bowl. This is live at any location during that time. Just make sure you show up when they are serving breakfast. For more info about how to snag this freebie follow the instructions below. Once you’ve downloaded the app, login or register for an account. Head to your favorite Chick-fil-a location from August 31st through September 30th 2017 and open up the “My Treats” tab to get the offer or the homepage.